Choosing the right hospital is not easy, especially when it comes to China. If you are fairly new to the country, China’s healthcare system can be a bit a culture shock. China is hospital-centered, so no one has their own GP, and with a population as large as China’s, you can expect to queue for every last thing you need to do. 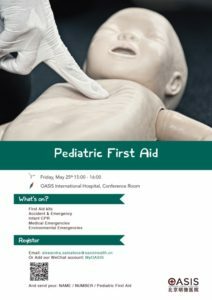 OASIS International Hospital is a high-end international comprehensive hospital. 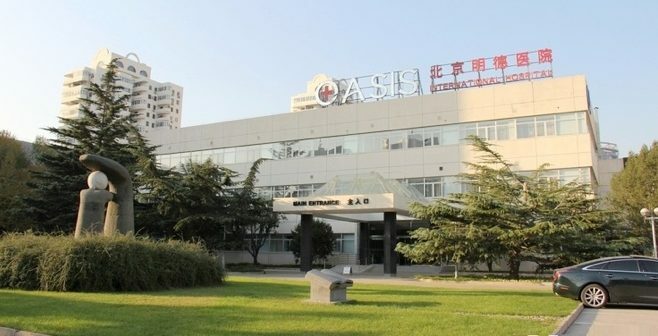 We staff physicians from many countries around the globe, making language barriers and cultural differences a thing of the past, and with an international patient volume of 60 percent, it is one of the top go to hospitals for expats living in Beijing. 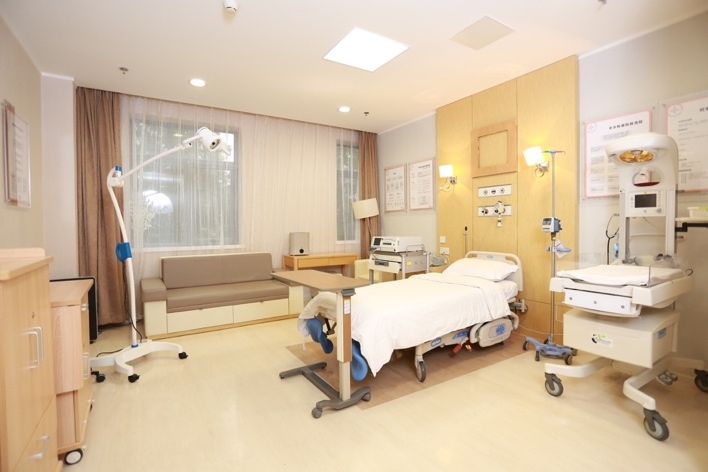 At OASIS, we have a well-established Obstetrics and Gynecological department. We are fully staffed with OB/GYN physicians, anesthesiologists, pediatricians, rehabilitation therapists, TCM Doctors, midwives and nurses. The obstetrics and gynecology department has also recently established five specialty treatment centers including: a perinatal care center, a reproductive healthcare center, a pelvic health and rehabilitation center, a cervical cancer treatment center and a postnatal rehabilitation center. Our maternity suites are fully integrated with a single bed, en-suite bathroom with shower facilities and infant warmer. At OASIS we encourage fathers or significant others to be present during labor and have went a step further to include a couch-bed for them to stay with you throughout. 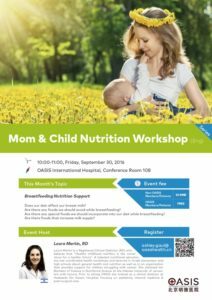 OASIS hosts numerous workshops and classes that you can participate in and learn valuable healthcare insights and knowledge to get you through pregnancy, labor, postpartum and newborn care. Since August 2016, OASIS has been offering major deals on our OB/GYN packages. When you purchase a prenatal checkup package and natural delivery package together, we will take RMB 5000 off the total cost. We will also provide you with two FREE pelvic health exams worth RMB 2000 each (one exam before treatment and one after, if you wish to proceed with pelvic rehab treatment. And: OASIS is holding a Teacher’s Appreciation Month at from Sept 10th to Oct 10th. Find great deals on both our Obstetric and Dental services. 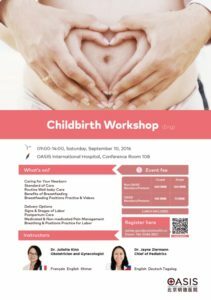 On top of our ongoing obstetric package promo above of RMB 55,600, when you present your Teacher’s ID, you can get a further RMB 3000 off. Furthermore: if you are thinking of getting some dental work done, now’s the time! Spend RMB 1000 on dental services, and get RMB 200 off the cost. Plus, any purchase at OASIS Dental will enter you into a lucky draw to win a dental gift set (a tooth brush, tooth paste, floss and so on). Note: Dental promotion only applies to purchases amounting to RMB 1000 or more, multiple purchases of less than RMB 1000 added together do not apply. Come and visit us, meet the team, take a tour of the hospital and see what we have to offer. Familiar faces, in a warm and friendly environment….